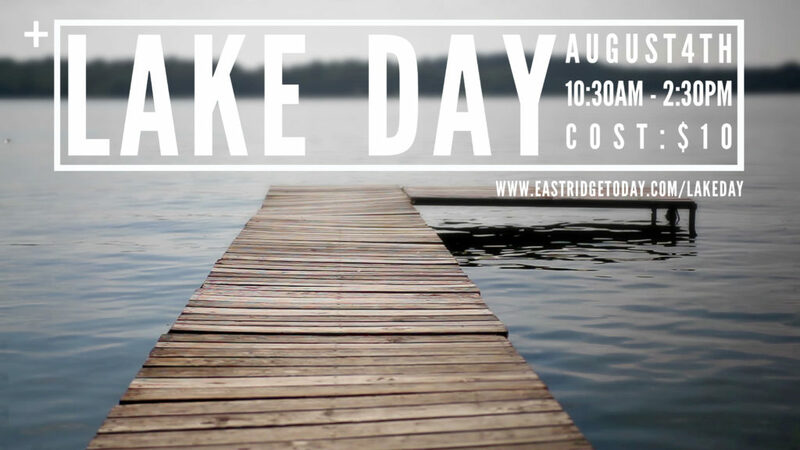 Eastridge Youth Presents our annual Lake Day. Join us for a great day on lake Sammamish! This will be a great day of boats, swimming, BBQ, games, and more! You can register online by clicking the link below. Please download and complete our annual event waiver and send it with your student to Lake Day. You can download the waiver HERE.